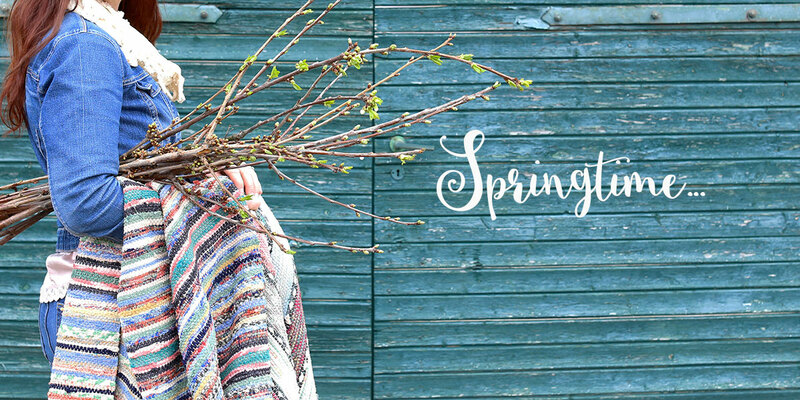 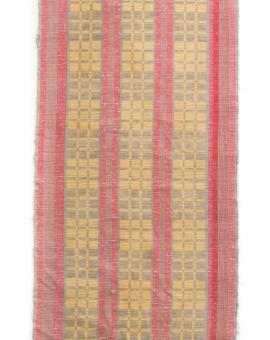 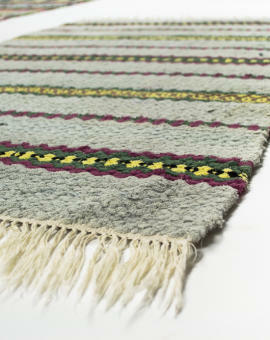 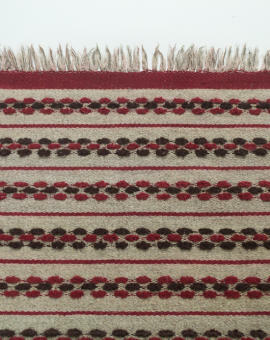 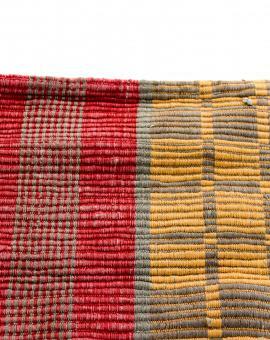 Discover the traditional, original handwoven Swedish rag rug – in Scandinavia called “Svenska trasmattor”. 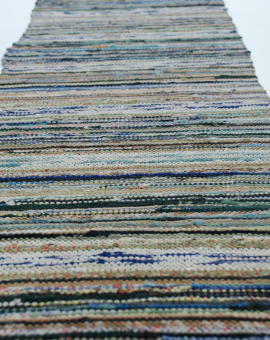 The variation in colors, patterns and measures makes it easy to find the perfect rug for your home. 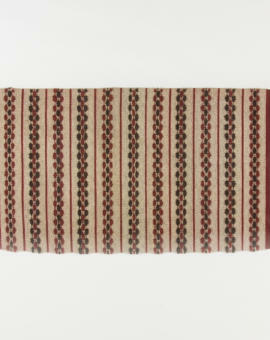 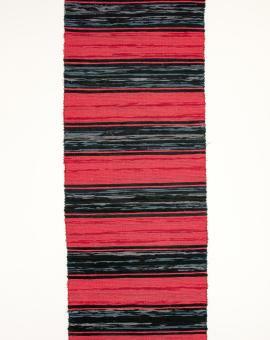 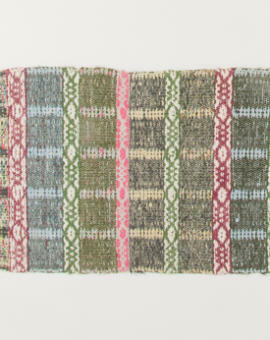 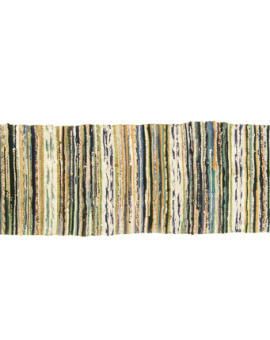 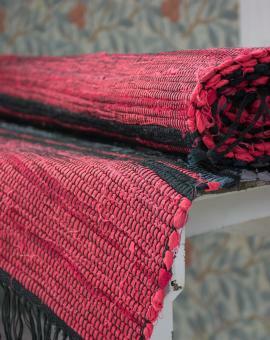 All rugs are handcrafted from recycled textiles and therefore one-of-a-kind. 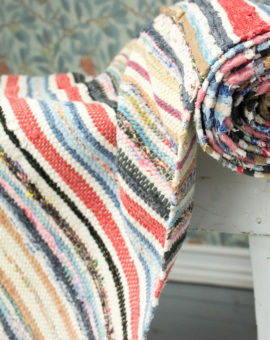 Some of them are newly made, most of them are true vintage but all of them are – of course – lovely!